Are you a student looking for accommodation at Queen's University? Or are you a parent trying to source accommodation at Queen's University for your child? 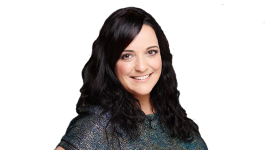 We're giving you the chance to win a year of FREE student accommodation at Queen's University all this week on Q Breakfast. 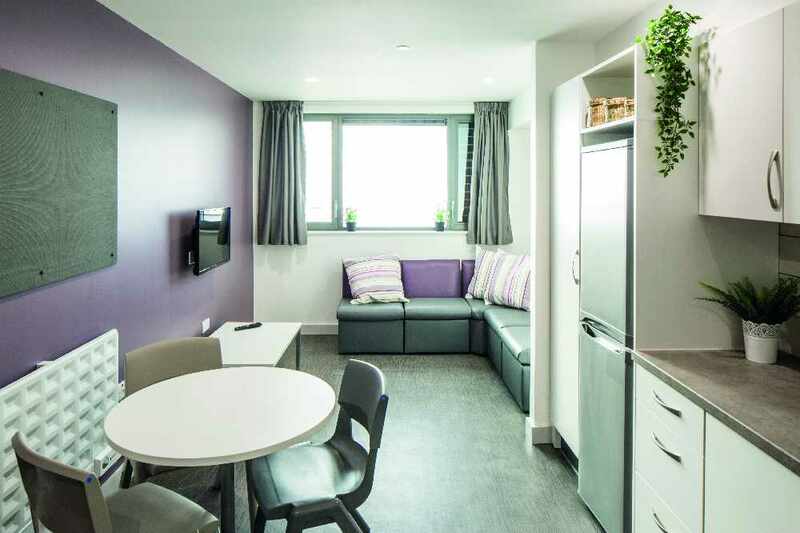 The prize (to the value of £4,712) consists of one year of free accommodation for the period of September 2019 – June 2020 (38 weeks) in a single en suite room in Elms BT1/BT2 or BT9 - you get to choose! It includes: WIFI, bills, security, free off-peak membership to Queen’s Sport, contents insurance, 24/7 maintenance and reception support. To enter, simply complete the below online form and we could be giving you a call to play our University Challenge on Q Breakfast. *Please note, this competition is only open to those people who have an offer to study at Queen's University Belfast from September 2019. The competition is open to those people who have an offer to study at Queen’s University Belfast from September 2019. Online registration closes on Friday 19th April 2019. Entrants must be available to go to air to take part in the competition from Monday 15th-Friday 19th April between 0900-1000 each day. The prize consists of one year's free accommodation starting for the period September 2019 – June 2020 (38 weeks) in a single en suite room in Elms BT1/BT2 or BT9. If the winner is unable to take up their place at Queen’s in September 2019, their prize is forfeited.